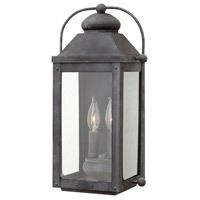 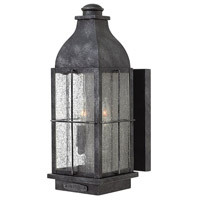 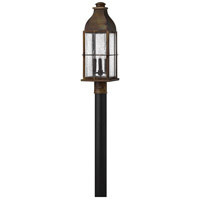 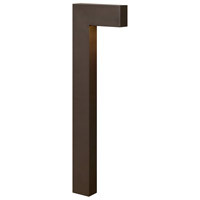 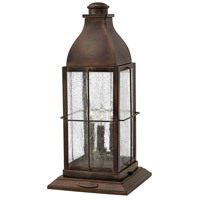 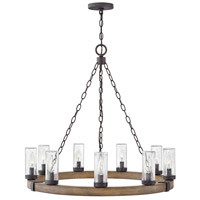 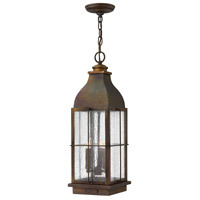 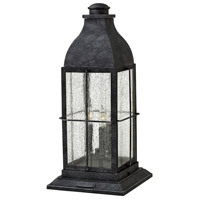 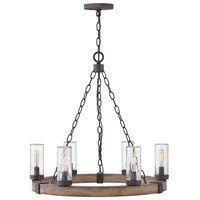 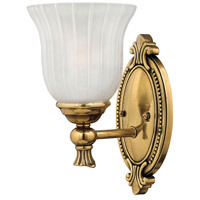 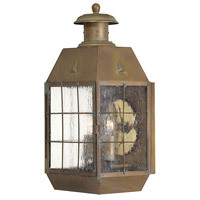 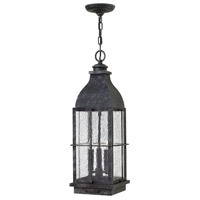 Binghams traditional style recalls a turn-of-the-century gas light reproduction. 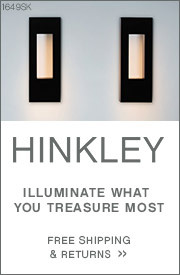 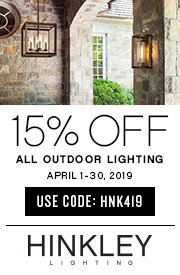 The vintage look is nautical in nature and recognizes Hinkleys origins on the shores of Lake Erie. 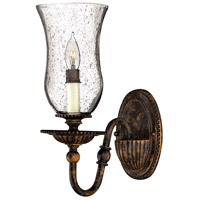 The all brass construction features clear seedy glass and a Sienna finish while candelabra lamping completes the authentic style.